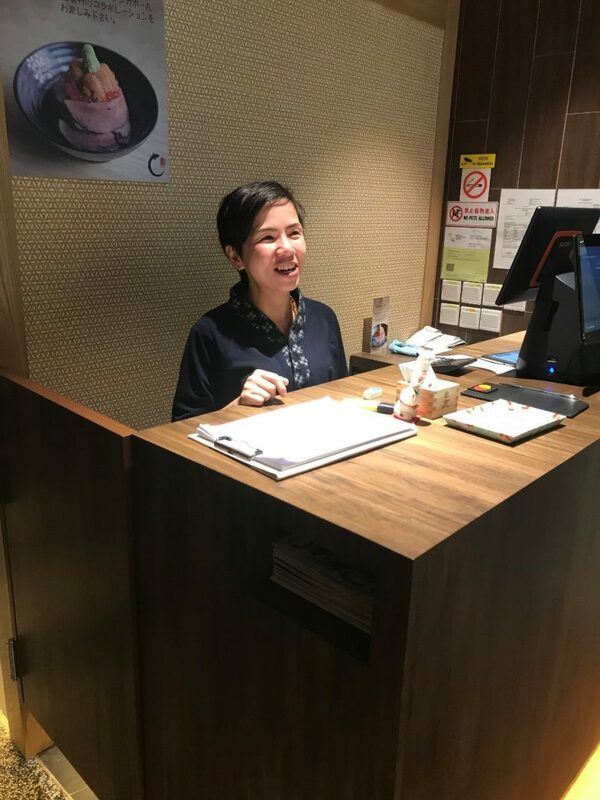 I’ve been in Singapore’s F&B industry for 15 years, progressing from a waitress to a manager today. 6 days a week, I wake up at 8am, but only reach home at 12 midnight. I hardly get to put my son to sleep, and I worry about him when I’m not close by. This is because I travel from my home in JB to Singapore, 6 days a week, to earn a living. What is working in Singapore’s F&B industry like? There are many types of customers in the F&B industry. In one of my previous jobs, a customer insisted the restaurant give him a table during peak hours when he did not make a proper reservation. He then demanded for free sashimi very loudly, and made a scene until a fellow diner stood up and scolded him for his rude behaviour. Where can F&B employees learn new skills? Although I’ve been working in Japanese restaurants for 15 years, I still want to learn more. I just took two masterclasses in coffee and tea run by Nanyang Polytechnic. 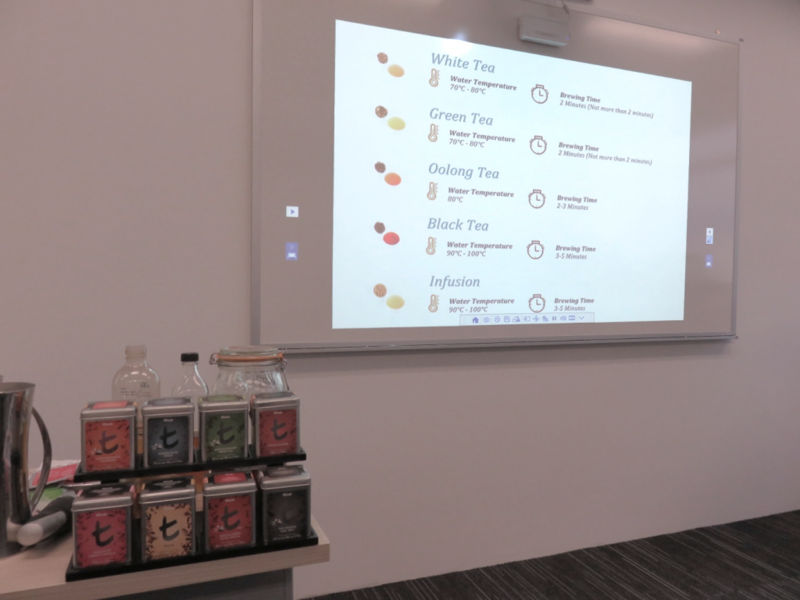 Yen learnt how to brew her own tea infusion and recognise quality tea products at a tea masterclass by Dilmah School of Tea, held at Nanyang Polytechnic in collaboration with e2i. In case my employer chooses to expand the beverage range, I need this knowledge not only for myself, but my staff too. At UYA 四代目菊川, I currently manage 6 people in service roles. Being a manager comes with many responsibilities: scheduling staff roster, managing inventory, complaints, emails, understanding marketing and promotion campaigns, and more. Managers need to ensure fairness in the workplace and get the job done on time, while instilling a strong work ethic and discipline. Managers also need to know how to lead and train staff when product offerings and/or customer tastes change. Hence the masterclasses come in handy, and I am looking forward to attending more. Special thanks to Ms Lim Yok Yen, Manager of UYA 四代目菊川 Singapore, for sharing her journey to work in Singapore.